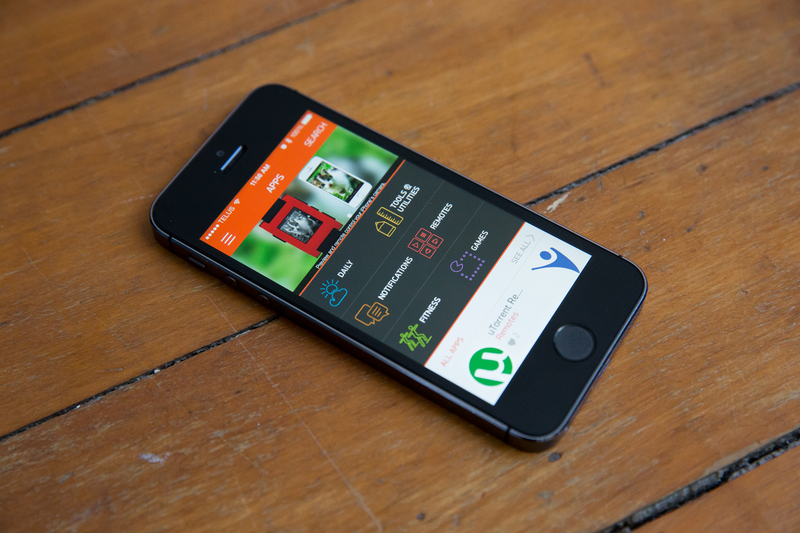 Update:Pebble will today launch the Appstore for its Pebble Smartwatch. 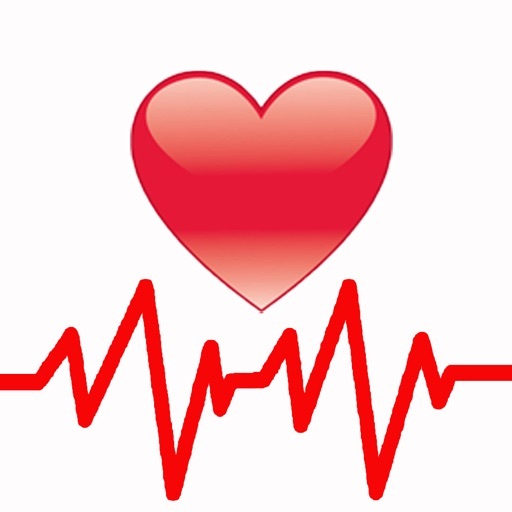 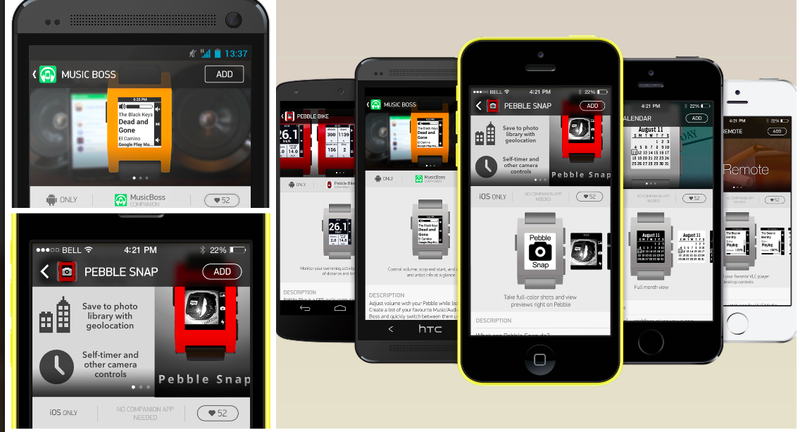 The app store is integrated directly into the Pebble app for iOS and Android, about him only apps will be offered, which were developed for the Smartwatch funded through kickstarter. 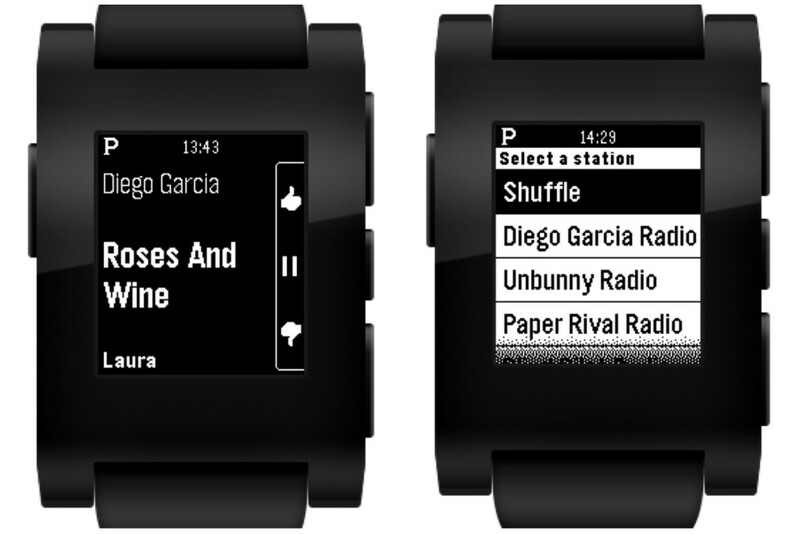 Pebble had presented an own SDK (software development kit) to do so in the last year about the developer could experiment with the features of Pebble Smartwatch. 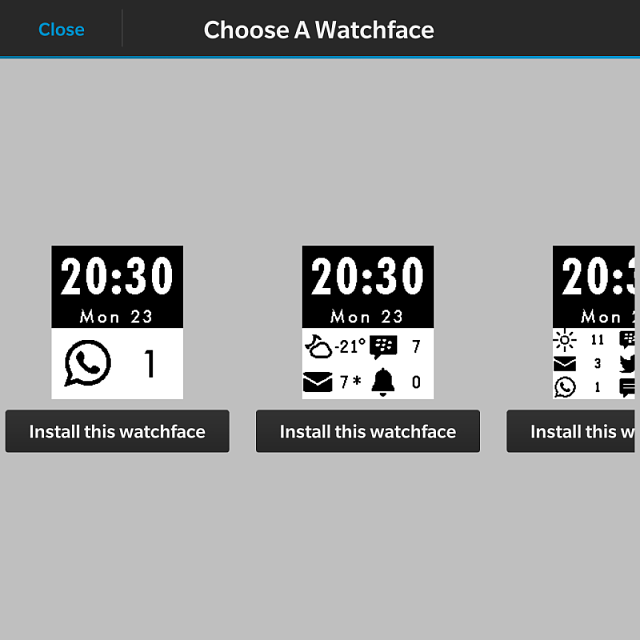 According to Pebble have been sold so far 300,000 copies of the Smartwatch and downloaded 3 million apps for the clock. 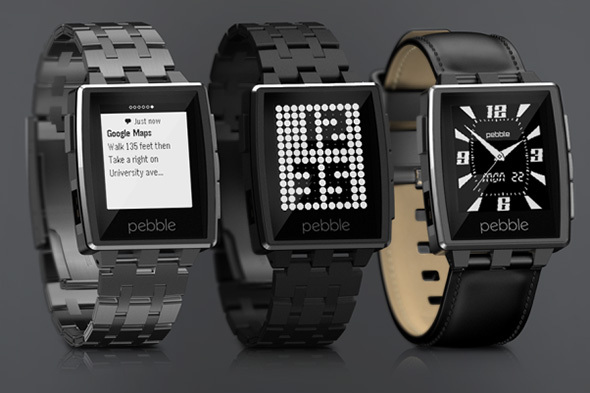 Original message from the 19.12.2013:The Pebble Smartwatch will get an own Appstore in 2014. 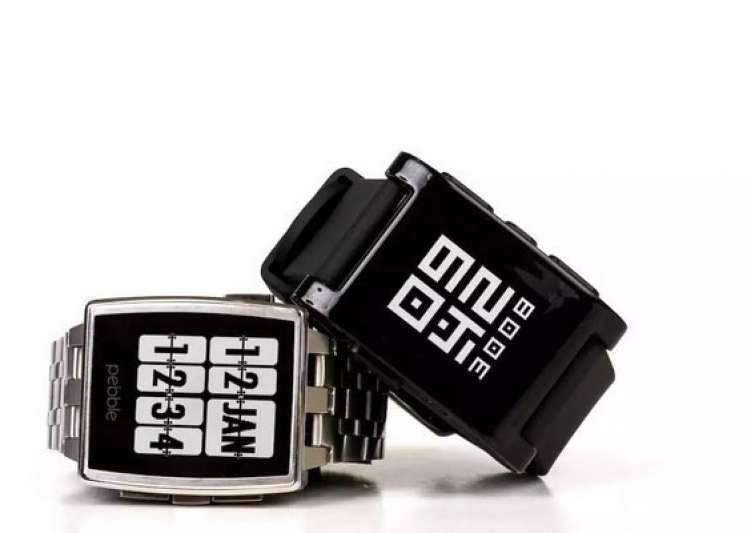 So far, more than 200,000 Pebble watches were sold, originally the Smartwatch about the Crowdfunding site Kickstarter had been financed. 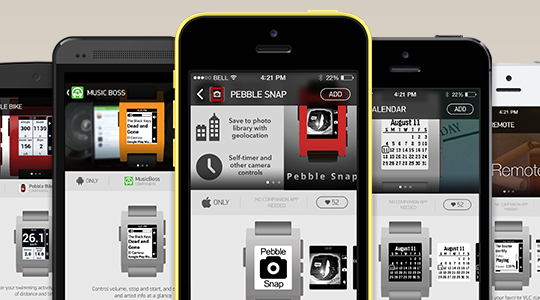 The manufacturer just prepared the launch of the Appstore: now developers can log on the developer side of Pebble, download the SDK and familiarize with the rules of the Pebble Appstore. 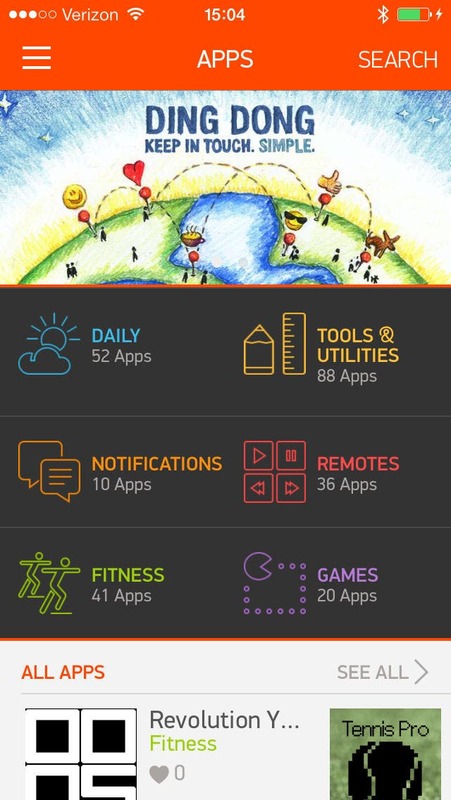 Pebble App Store for Android – First look!